Brand:Ralph Lauren. 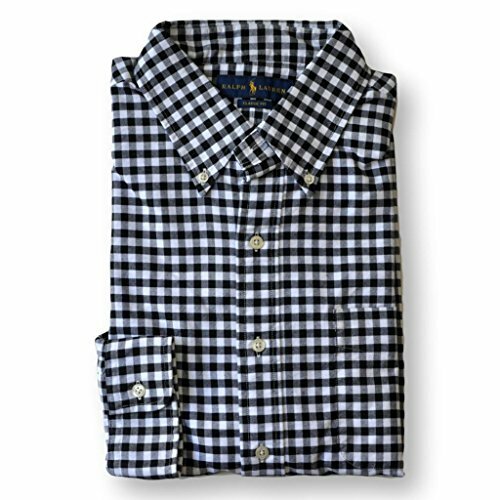 Men's Button-Down Oxford Shirt in Classic Fit. Composition:100% cotton , exclusive of decoration.Made in China. Applied buttoned placket. Button-down point collar. Split back yoke. Curved hem.